Congratulations on the article! I really like the direction your work has taken since leaving Logan. I especially like the birds! aaaw thanks Mark! Hay, you'll never guess what's going in the kiln today...its true! I'm just about to mix up the glaze...after only 2 short years your cup is almost ready...!! Big congratulation!!...mmh... 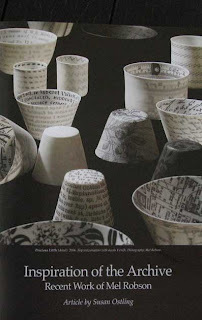 I really would like to read this article...even the layout looks great with the delicate and subtle decoration on your beautifully shaped "pots". 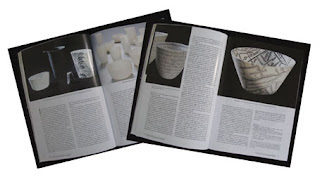 i think ceramics art & perception is the best out there as far as periodicals go on ceramics. so my hats off to you!! i'll have to pick up a copy. congratulations star!! Wow, what a fabulous spread - you're such a Superstsr!